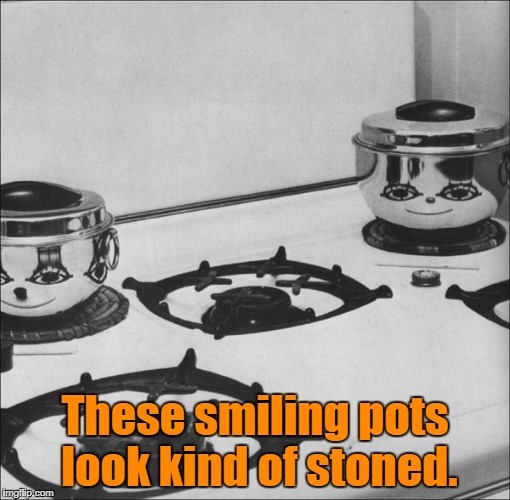 The reflection of the burners, lollipop sticks and olive oil caps on these pots look like smiling faces. Yup. It took some observation and a little bit of planning. 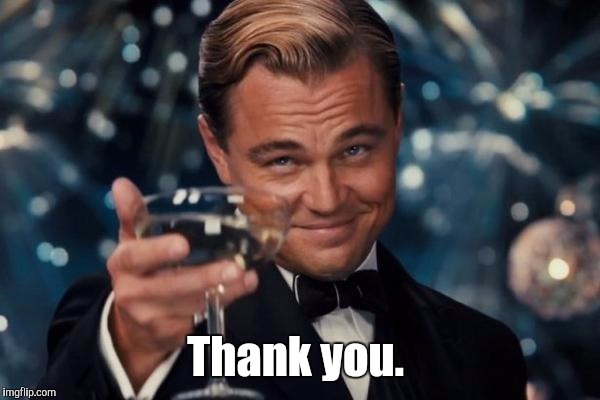 They did a good job. 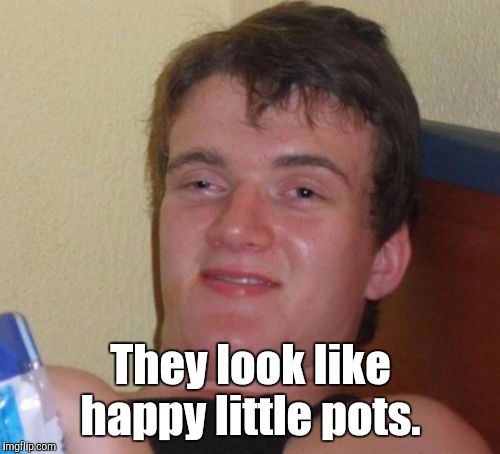 These smiling pots look kind of stoned.